Color : Blue, Orange, Pink, White, etc.. PACKING : 1, 4, 20 Ltrs. Drying Time : Surface dry in 1 hours, touch dry in 3 hours and hard dry in 18 hours. Coverage : 18 sq. metre per litre in thickness of coating 25 micron. 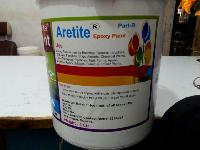 We bring forth the best quality Epoxy Paint in the industry. 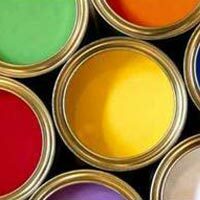 Epoxy Paints are used for coating on machines which are used in the polluted areas. 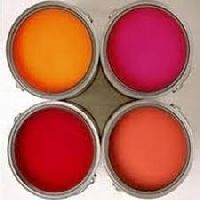 The Epoxy Paints made accessible by us are resistant to heat, chemicals and corrosion and available in different colors and shades as per the requirements. 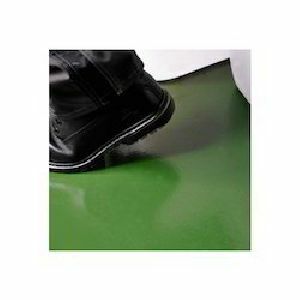 They are non-toxic in nature and provide excellent adhesion. 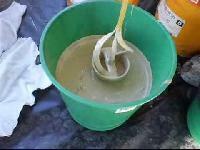 Buyers can rely on our products, as they conform to international quality norms and are trustworthy. 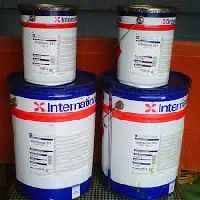 It is due to our guarantee of providing damage-free products to the clients; we are highly in demand amongst the buyers. Our packaging experts keep a stringent check on the entire packing procedure ensuring the same. 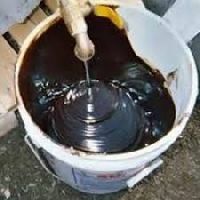 Dedicated towards bringing forth the finest and premium quality coal tar epoxy paints, we are a well-established Supplier in this domain. To provide complete satisfaction to the customers, we offer only defect-free range of products that are tested against varied quality parameters. 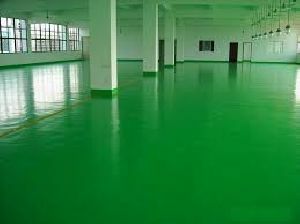 This is to inform that the our firm will do the epoxy flooring at the affordable rate. 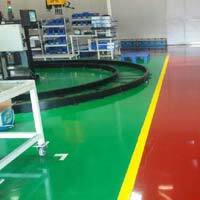 The flooring thickness is 2 mm the flooring is slip less and high glossy, the grease and oils in the service center will clean easily .the price with material 2 mm flooring is rs100sq.feet (+vat & service tax). Epoxy flooring is useful in many industries like manufacturing industry, engineering industry and is widely used in shopping malls, big hotels etc. 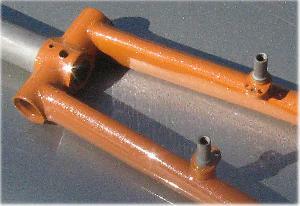 It is abrasion resistant and has a very good finishing look. 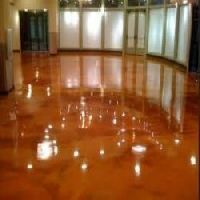 These epoxy flooring are available in all major colours like gloss and mat finish. 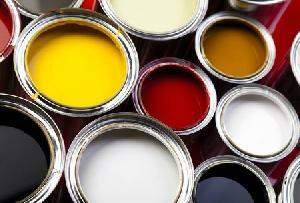 Epoxy Paints provide protection to surfaces like furniture items, floors and other industrial products. 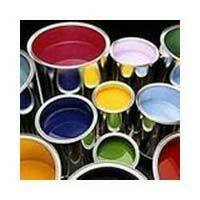 We are a business entity of Uttarakhand, engaged in manufacturing and supplying a diverse range of Epoxy Paints. 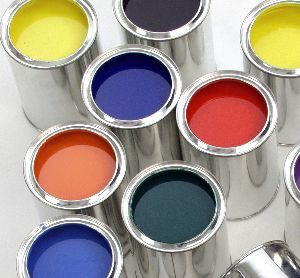 Our Epoxy Paints are manufactured using the finest chemicals that are sourced from trusted sources. 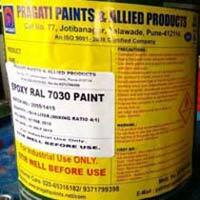 These paints are easily soluble in water and are free from impurities and adulterants. 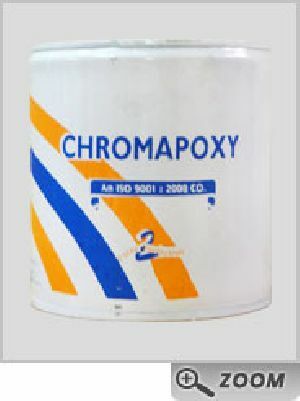 A two component Epoxy Bitumen based paint with Aluminium Pigmented. 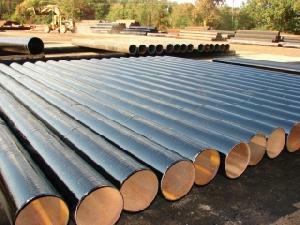 For D.I.Pipes, Chemical Plants, Petrochemical Plants, Refineries, Pipelines, Fertilizers Plants, Pharmaceutical Units, Marine Installation Etc. 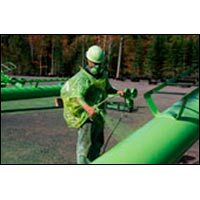 A Two component, light colored, solvent free pure epoxy coating Confirming to BS-6920 & IS:3589-2001 & AWWA-C-210 & Tested as per ASTM procedures. 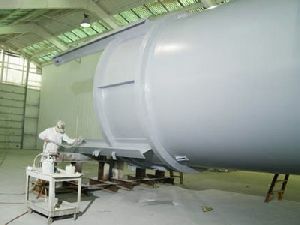 To be applied by spray brush &to give desired D.F.T. 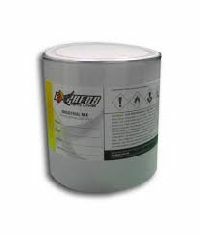 Use : Recommended for potable water pipelines and containers, ship ballast tanks, void spaces, cofferdams and wet spaces. etc. Packing : 20 liters in two part M.S. drums. 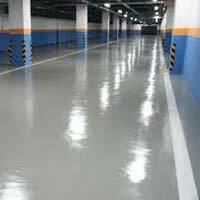 The floors are required to remain dust free and strong enough to resist abrasion of pedestrian traffic as well as wheel traffic. 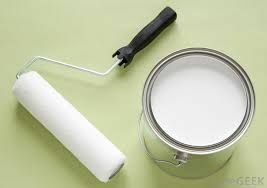 Also required is resistance to certain chemicals. 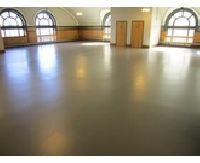 Epolac Epoxy Floor Coating is such a coating that meets the above said objective. 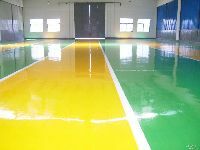 Over and above, Epolac Epoxy Floor Coating is self-leveling, whereby seamless flooring can be obtained. Glass flakemortar & glass fabric reinforced resin based linings. 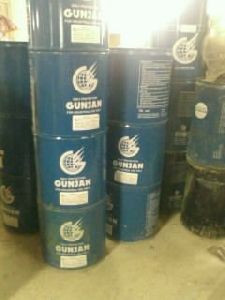 They are available in furan, polyester, vinylester, epoxy resin bases for lining from 1.5mm - 3mm thick on m.s & concrete surface for vessel lining, foundation lining, tower lining etc. 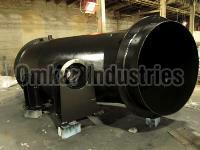 They have concrete or steel substrates. 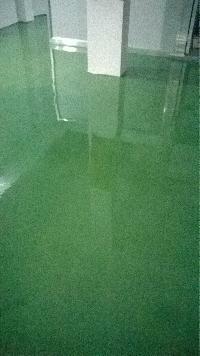 They are suitable for use in U.S.D.A inspected facilities. 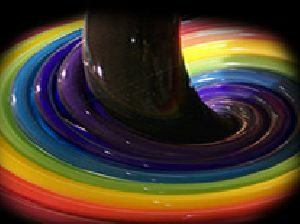 We make available Epoxy Paintsin a variety of mesmerizing shades. With ultramodern warehouse and automated warehouse management systems, we carry out excellent supply chain management. This helps us in meeting voluminous requirements. Feel free to place orders with us, we ensure timely and safe deliveries of the same.